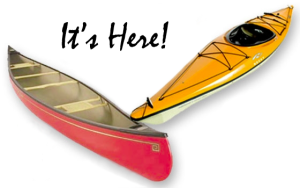 Come Join us in LeRoy at 4:00PM next Wednesday, June 24 for the dedication of the new Canoe & Kayak Boat Launch in LeRoy. 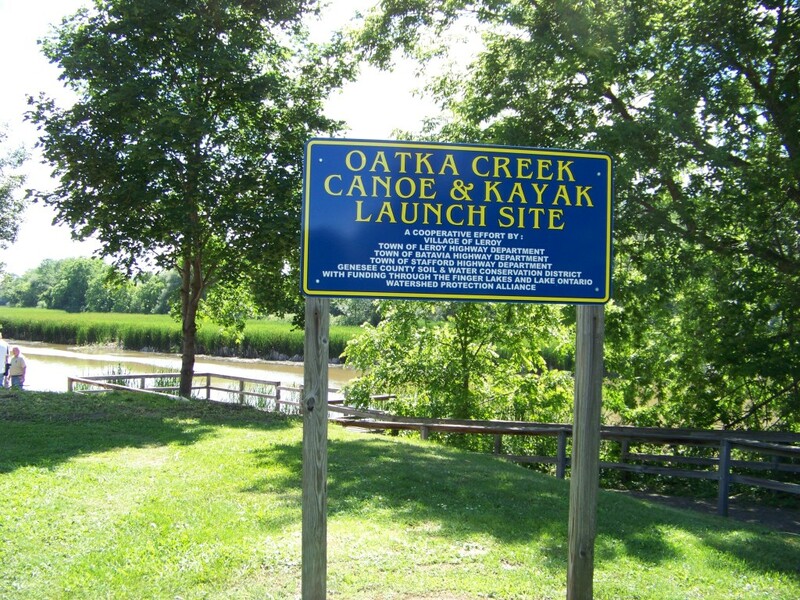 The ceremony will be at the launch site which is located off Munson St., at the Red Bridge area. 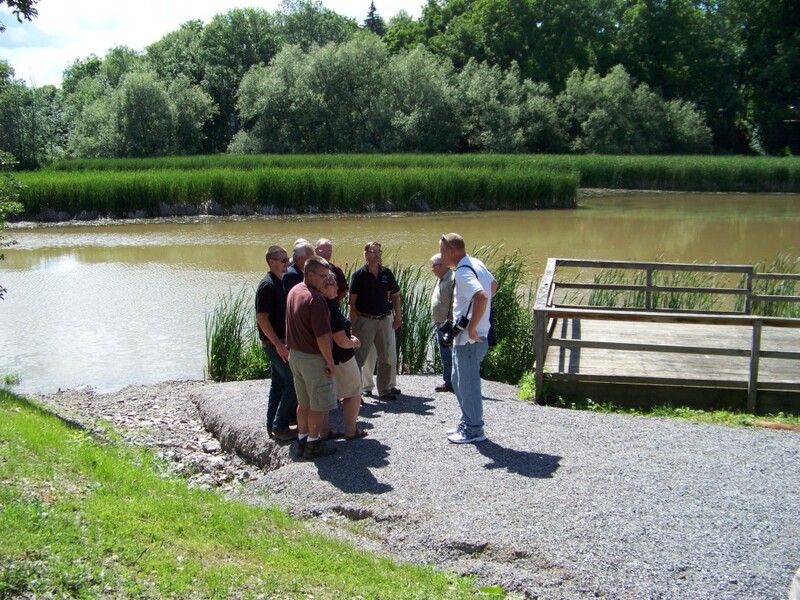 The launch was planned & developed by the Genesee County Soil and Water Conservation District with funding from FL-LOWPA. Many thanks to SWCD District Manager, George Squires (who is also an OCWC director), and his SWCD staff for all their hard work. 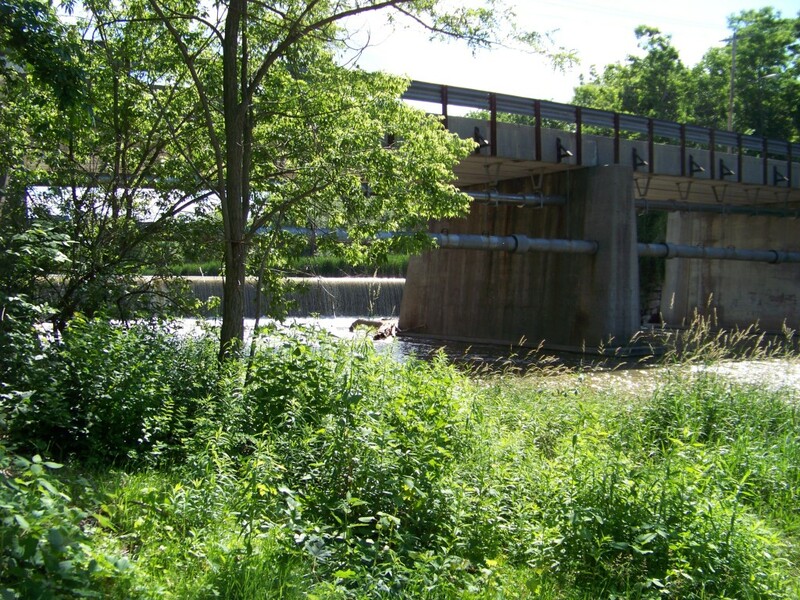 The Highway Departments of the Towns of LeRoy, Stafford & Batavia are owed a round of applause for their contributions in making the project a reality. Thanks also goes to Genesee County Legislator and SWCD Chairman, Shelley Stein, and to OCWC Director, and retired Genesee County Legislator & SWCD Director, Esther Leadley. We appreciate that Esther helped Shelly get the ball rolling on the project before retiring after many years of service. Both of them played a vital role in getting the project off the ground. 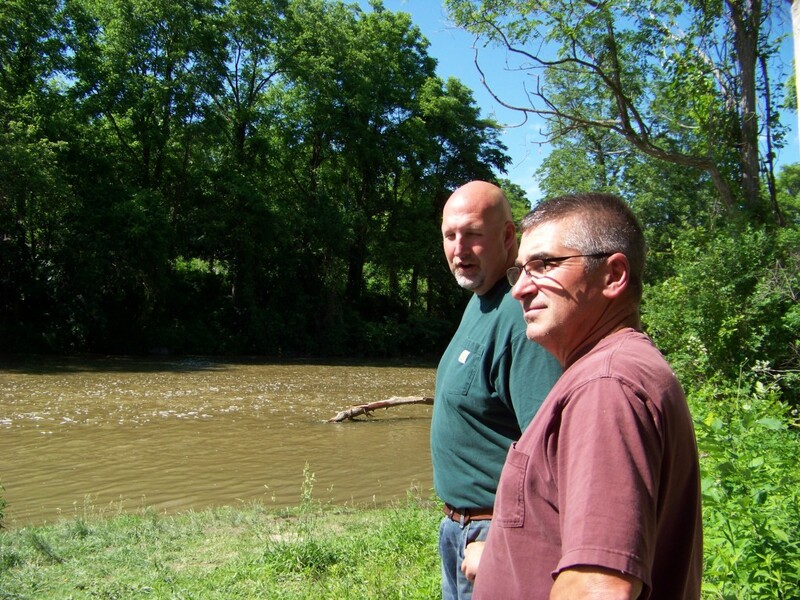 And final thanks to the Village of LeRoy, for their support in providing fun, recreational access to the Creek! 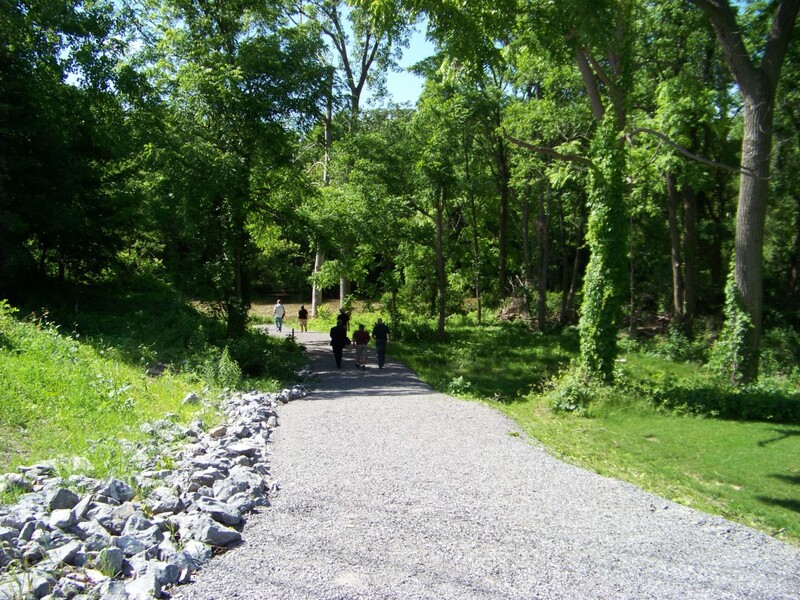 The new launch gives those with canoes & kayaks access to areas both upstream and downstream from the bridge. 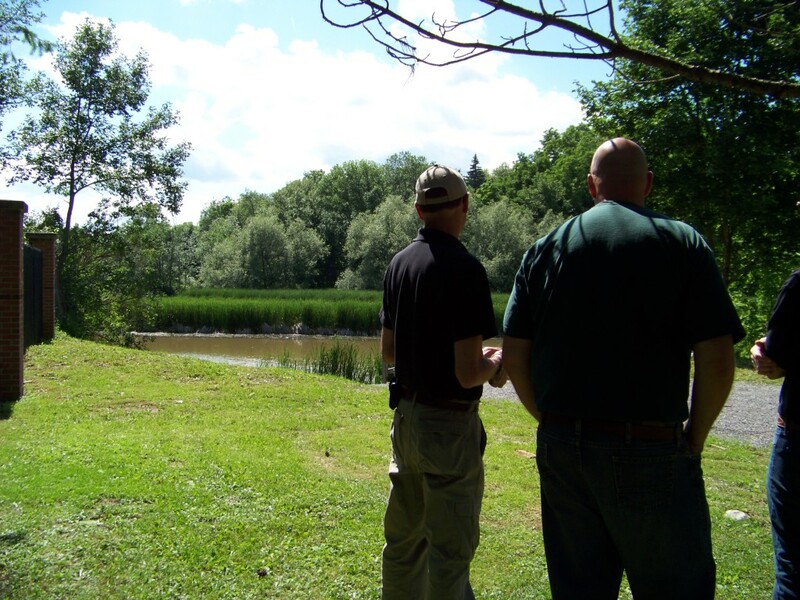 George and Pete recently took a little float, and found the launch was already very popular! OCWC will be at the ribbon cutting with our display & to help answer questions. Hope to see you on the 24th!